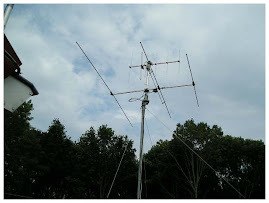 My DX-Blog, mostly about TV-FM DX but some TA-DX as well. 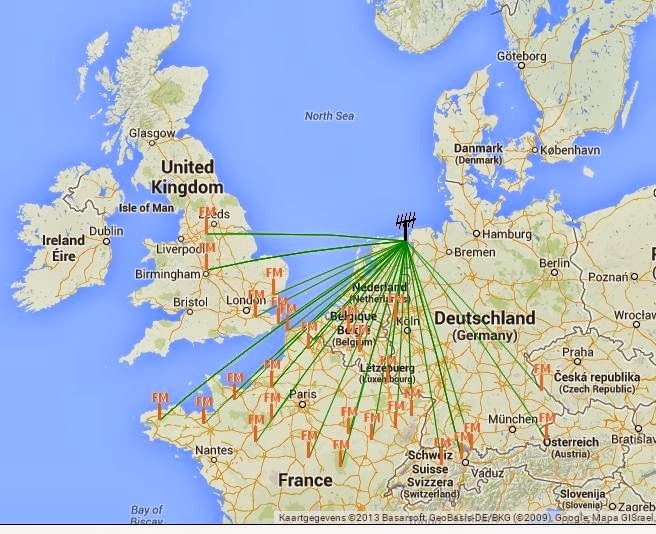 Es propagation is really in a good shape. Today featured the reception of 13 countries. Radio Grubisno Polje from Croatia. WOW, WHAT A DAY!! Many, many hours with Es propagation. For long periods during the Es, logging stations was difficult. 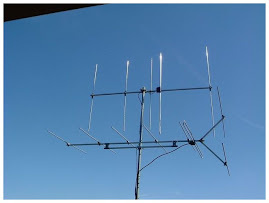 Generally there was a lot of distortion on most signals, requiring a high strength to give RDS. And with up to 4 countries coming in at the same time, at least two or three stations were fighting for each frequency. This was heard from Algeria/Spain/France/Greece/Italy/Morocco and Tunesia. Today's Es were short-lived with a strong but short opening from the Balkans. A long last Sporadic Es opening on the OIRT band this morning. 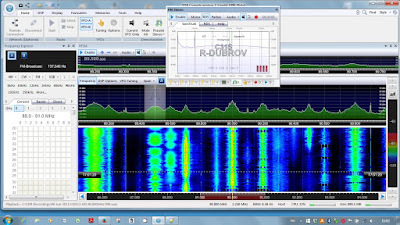 Two short lived Sporadic Es opening in FM band 2 today. From 0845 - 0950 utc FM band was open to BUL/ROU and TUR and in the afternoon around 1225 utc for about 45 minutes to ESP. The first Es of the season here in the Northern part of the Netherlands. Never experienced such an early start. 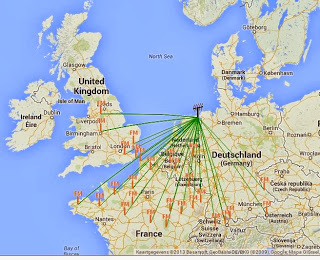 An amazing day of tropo, reception lasted all day with loads of French stations, mostly from NW France. In the afternoon there was a nice tropo duct to Switzerland (Säntis,Rigi) and to Austria (Bregenz 1,Salzburg) Austria is very rare here. Hepburn predicted today's tropo very well, as you can see on the below tropo map. 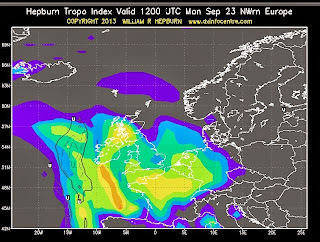 This is today's tropo result and what was logged from various countries. 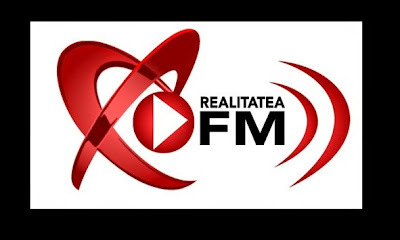 This is a DX-Diary for FM- and TV loggings from Sporadic Es and Tropo conditions and some AM logs, the latter one mostly during the dark period of the year.